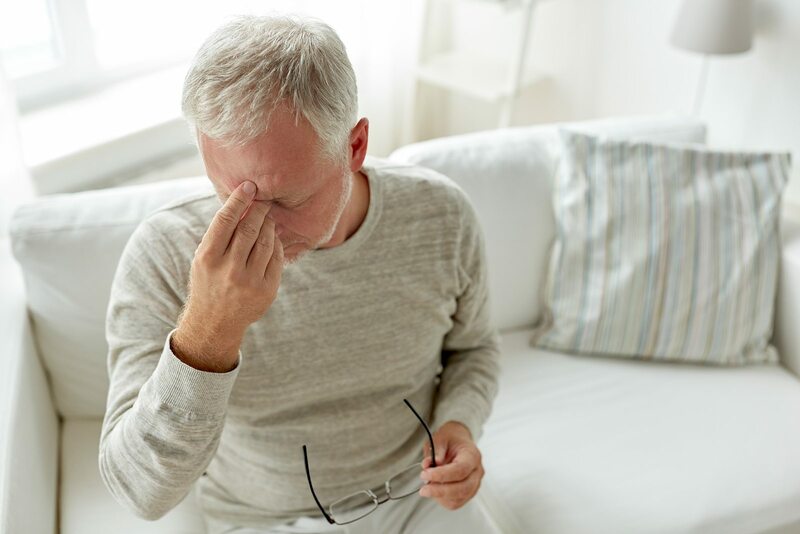 The Migraine Research Foundation estimates that 1 billion people worldwide experience migraines, including 39 million men, women and children in the United States. Often used as a term to describe a severe headache, migraine is actually a neurological disease that can cause multiple debilitating symptoms. Symptoms can last anywhere from a few minutes to several hours, sometimes more. It’s a common myth that stress is a migraine trigger, but since stress is emotional, this is not the case. Stress can cause affected individuals to be more susceptible to migraines and can exacerbate symptoms once they do occur, but it is not a trigger itself. Even Migraine sufferers who do their best to avoid triggers will eventually experience symptoms. Over-the-counter and prescription medication can be taken to ease pain, but the effectiveness of currently available drugs can vary from person to person. Many migraine treatments are aimed instead at changing the patient’s lifestyle to lessen the chances of an attack. Diet, sleep habits, and stress management techniques may be altered in hopes of improving resistance to triggers. Acupuncture, massage and progressive muscle relaxation may help reduce stress and tension. The neurotoxin Botulinum, marketed under the brand name Botox, is also occasionally injected into a patient’s forehead to prevent migraines by temporarily paralyzing the muscles. While approved by the FDA, this treatment is not known to be widely effective. More research is needed to improve treatment options for migraine sufferers. If you experience migraines, consider applying for one of our clinical studies, which test investigational medicines before they become available to the public. If you are interested in learning more about our clinical trials, please visit the link below. Your participation could make all the difference.